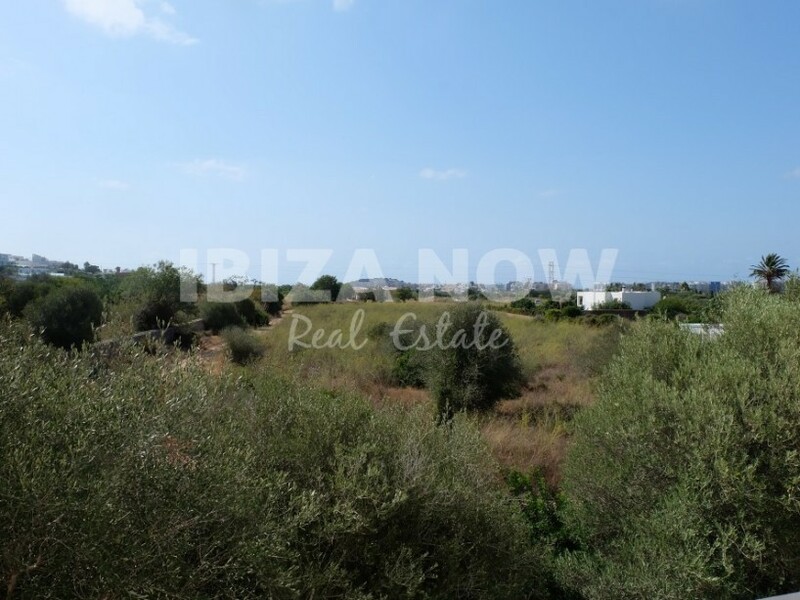 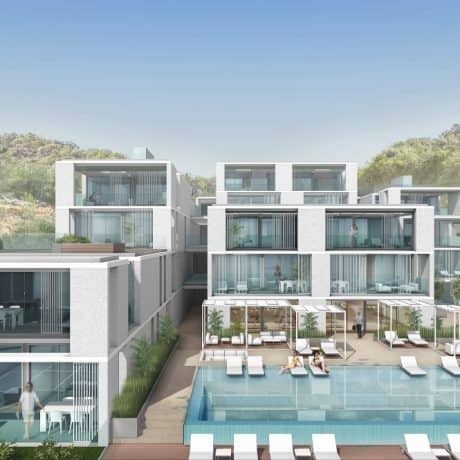 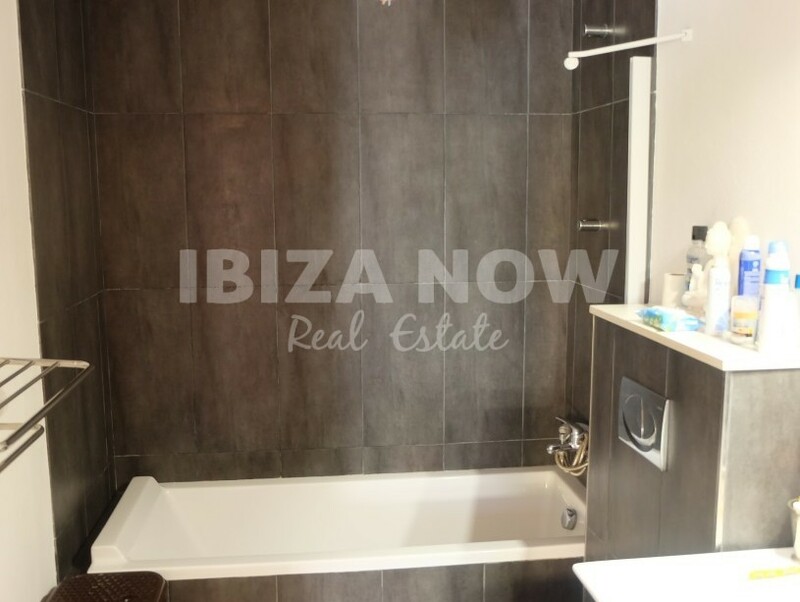 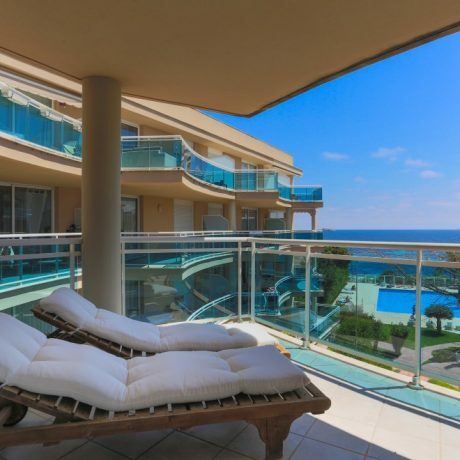 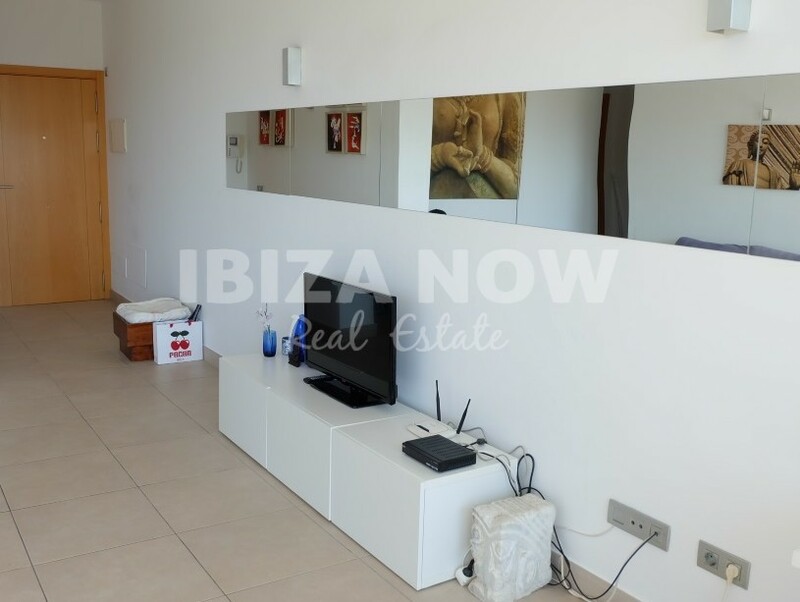 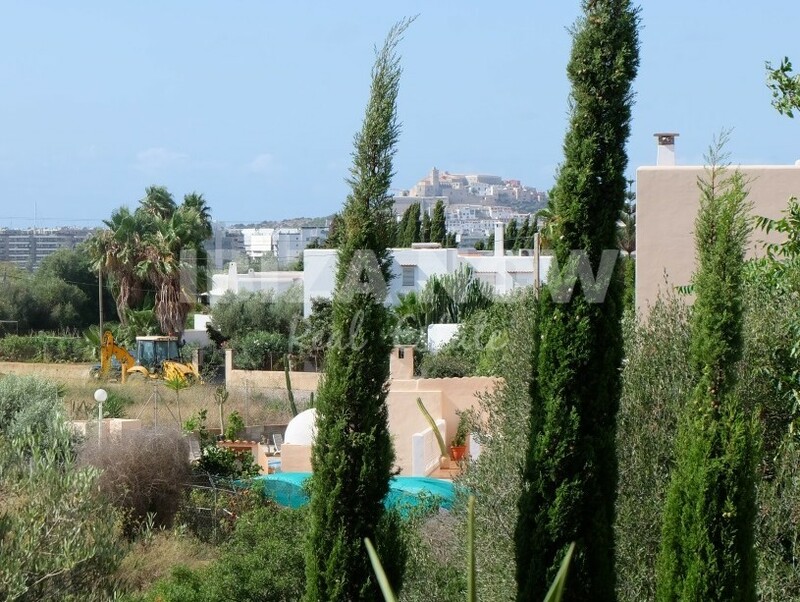 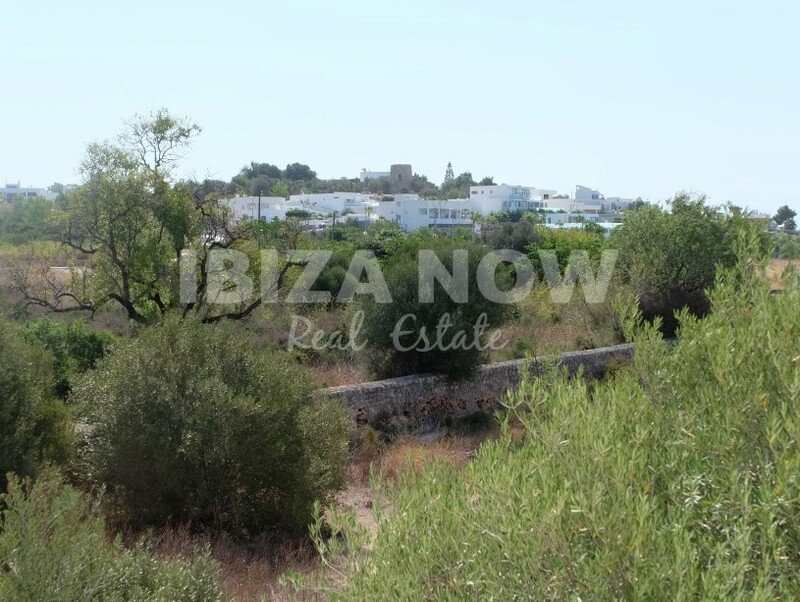 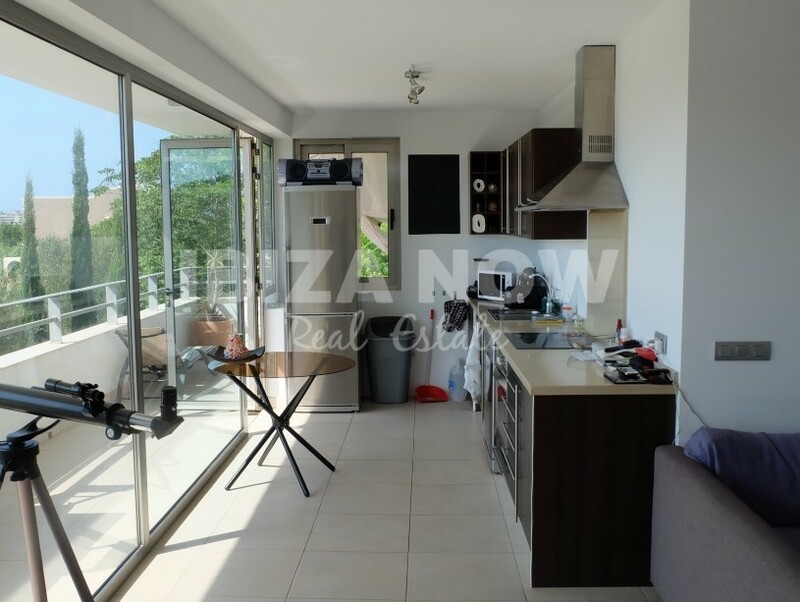 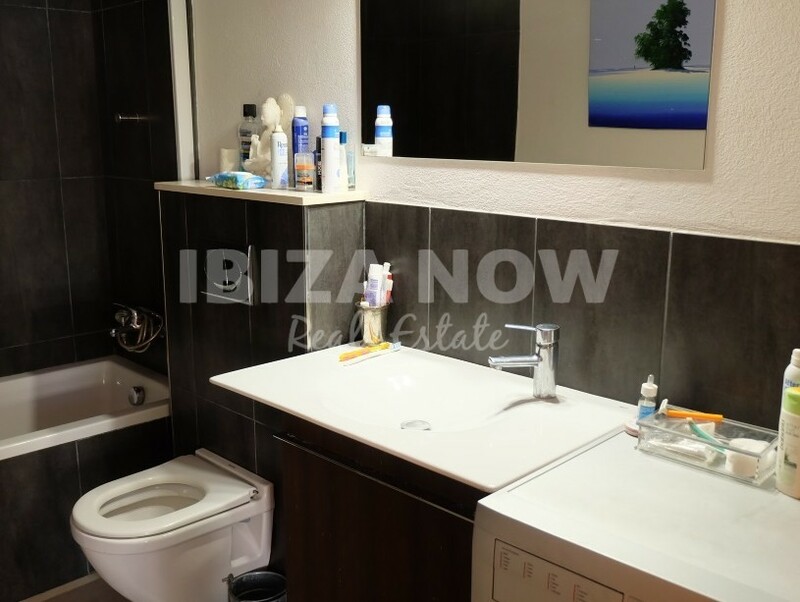 Nice 2 bedroom apartment for sale in Jesus, Ibiza. 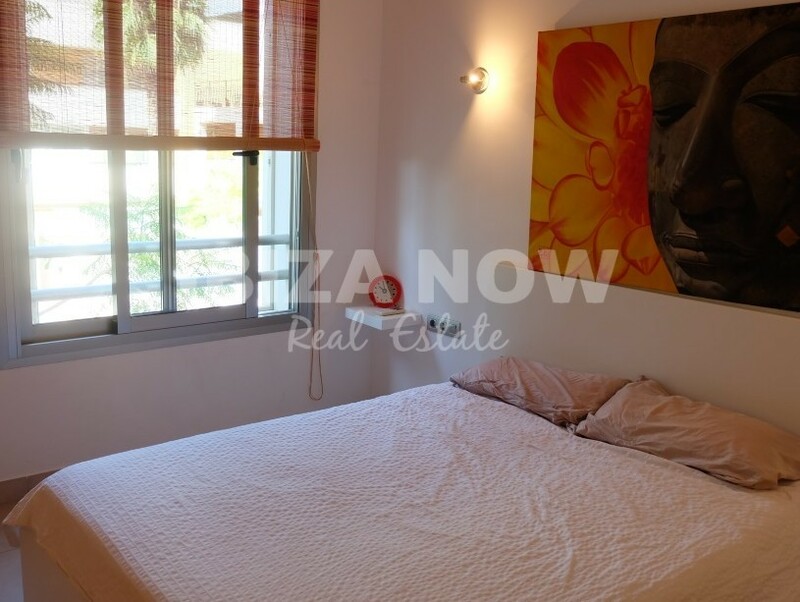 This apartment is located on the 2nd floor in a small building of 5 apartments. 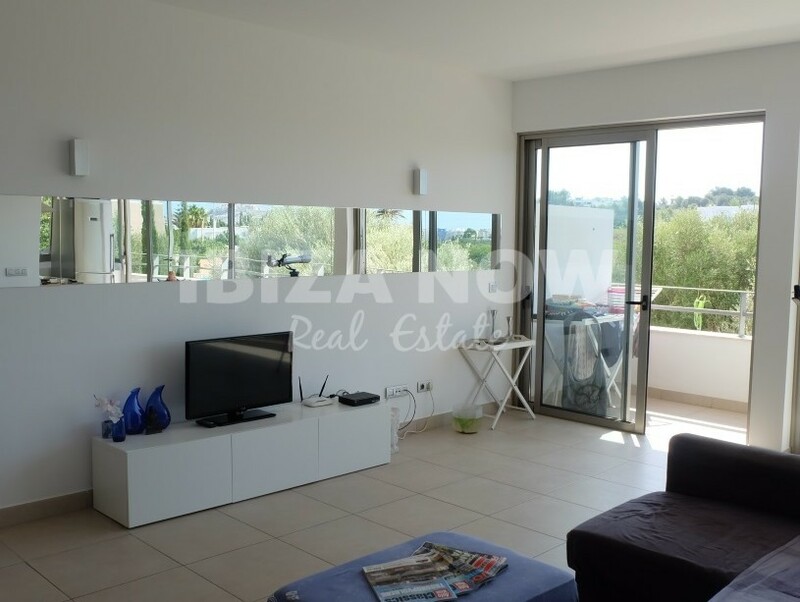 The apartment comes with a private parking space in front of the building. 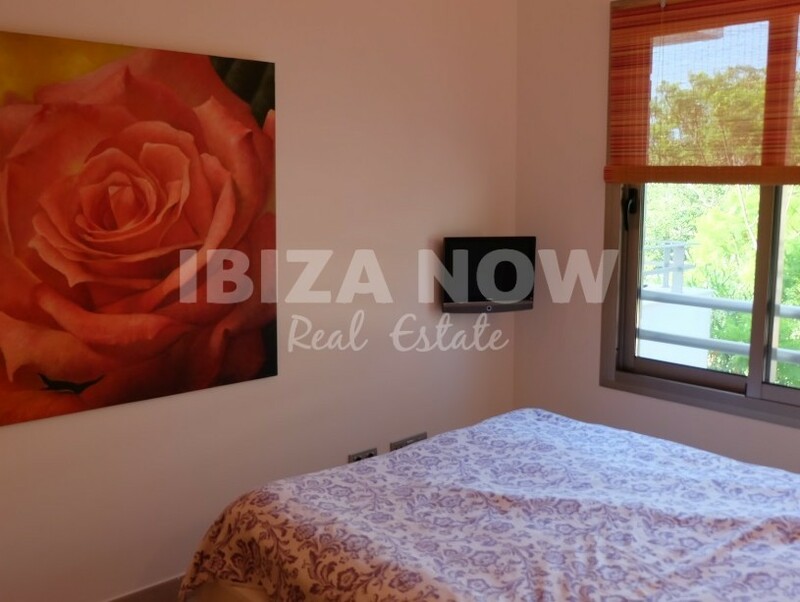 There are 2 good size bedrooms with built in wardrobes. 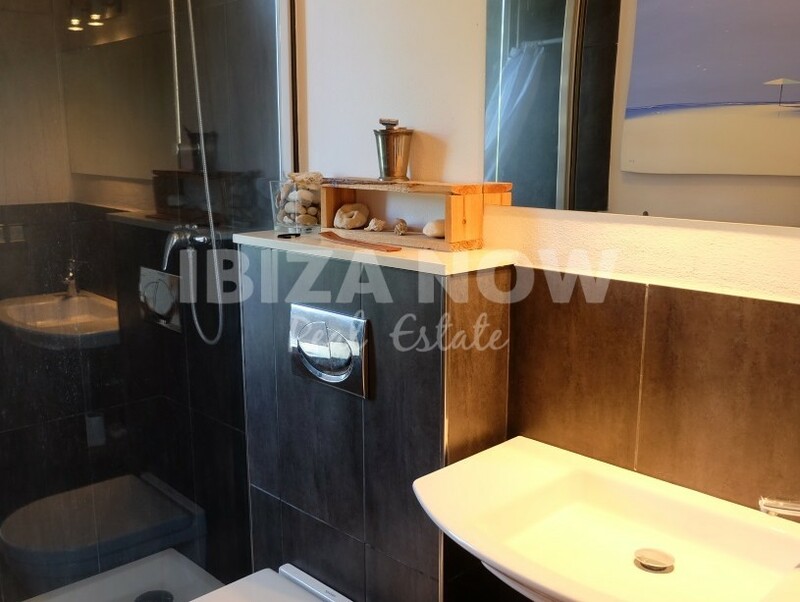 The master bedroom has the bathroom ensuite and walk-in closet. 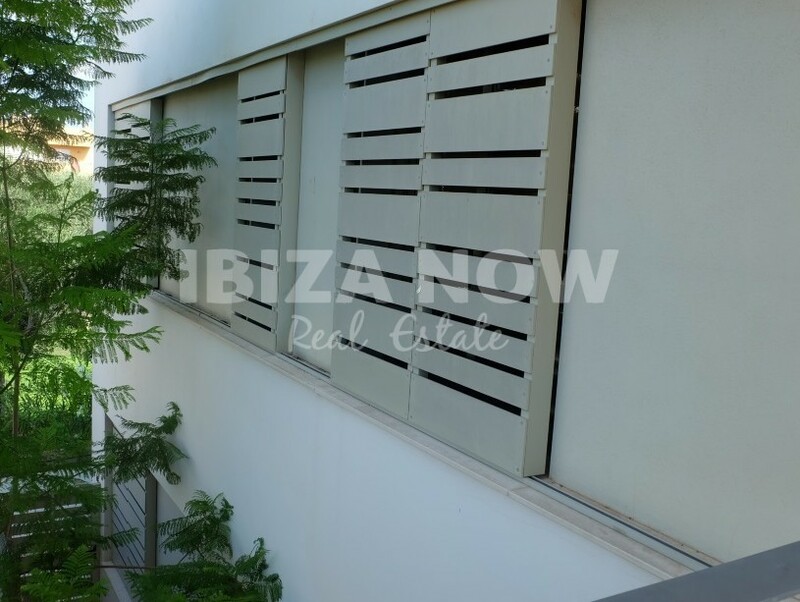 Each room has individual air-conditioning warm and cold. 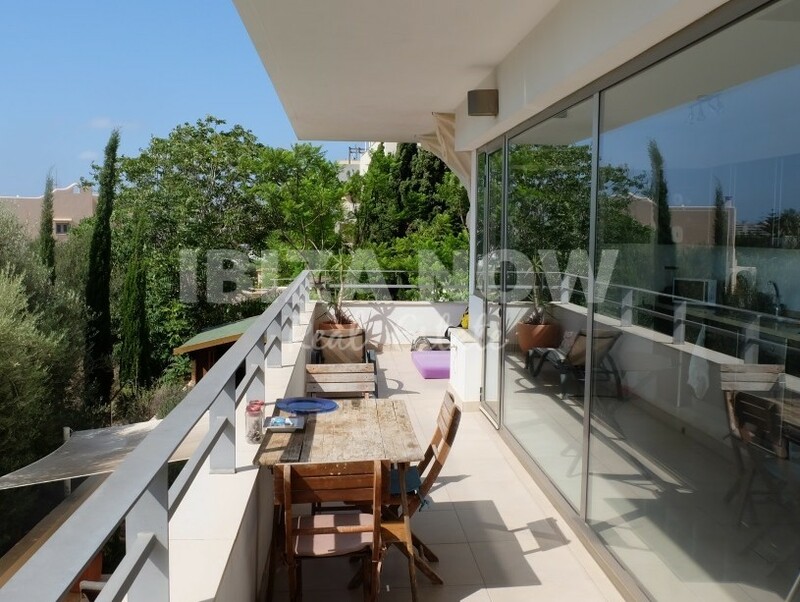 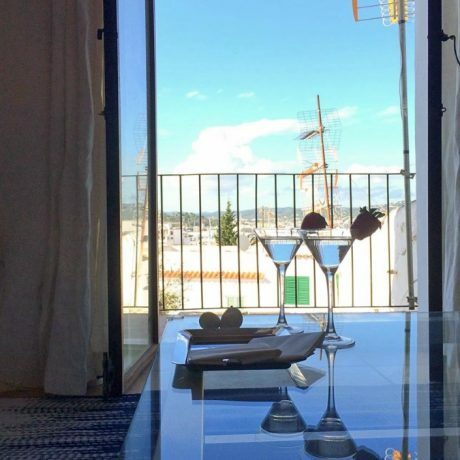 From the 20m2 terrace, you have straight views to Talamanca and Dalt Vila. 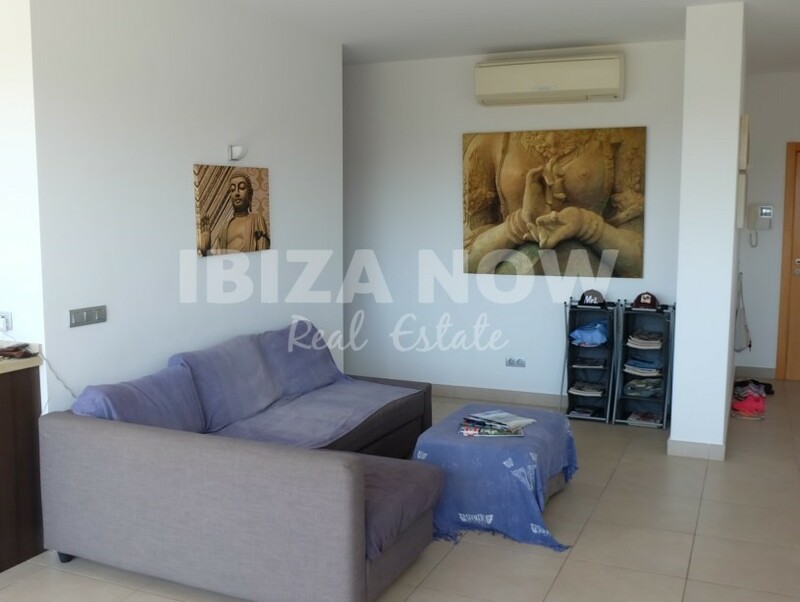 A very nice and easy apartment located just minutes away from Ibiza town and within walking distance to the beach.